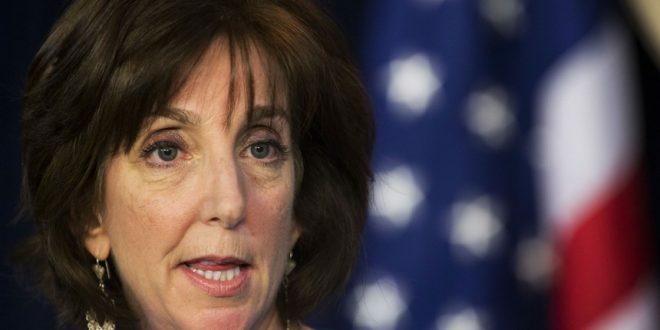 Roberta Jacobson arrived to assume her new role as the United States ambassador to Mexico on Thursday May 26, coming at a time when immigration and Mexican trade have been heated themes in the U.S. presidential campaign. Considered among the most knowledgeable U.S. diplomats about the region, Jacobson said in a brief statement in Spanish upon her arrival that she was excited and confident there would be “excellent communication” between the U.S. and Mexico. “I have the intention to travel far and wide in Mexico to get to know the unique attributes of each region and to be able to listen to Mexicans in person,” she said. Donald Trump, who on Thursday May 26 reached the number of delegates necessary to clinch the Republican presidential nomination, has infuriated many in Mexico by accusing Mexican migrants of being “rapists” and by promising to make Mexico pay for a larger border wall. In an effort to emphasize the contributions that Mexican immigrants make in the U.S., Mexico’s government recently named a new ambassador to Washington. Garza said Jacobson is also expected to engage the Mexican government on issues of human rights and security. “It’s a function of deftly managing those issues that might get her ‘crosswise’ with her host government, and I think she’ll do a great job there, but those are the land mines,” Garza said. Prior to being named ambassador by President Barack Obama, Jacobson was assistant secretary of state for Western Hemisphere affairs. In that position, she was deeply involved in negotiations to restore diplomatic relations between the U.S. and Cuba after five decades of estrangement. According to diplomatic rules, Jacobson must present her credentials to President Enrique Pena Nieto before fully assuming her duties. No date had been set for that. Jacobson had to wait months before her position was assured. Obama nominated her in June and the Senate Foreign Relations Committee approved her nomination in November. Sen. Marco Rubio of Florida, an unsuccessful candidate for the Republican presidential nomination, for a time blocked a vote because of the role she played in normalizing relations with Cuba. 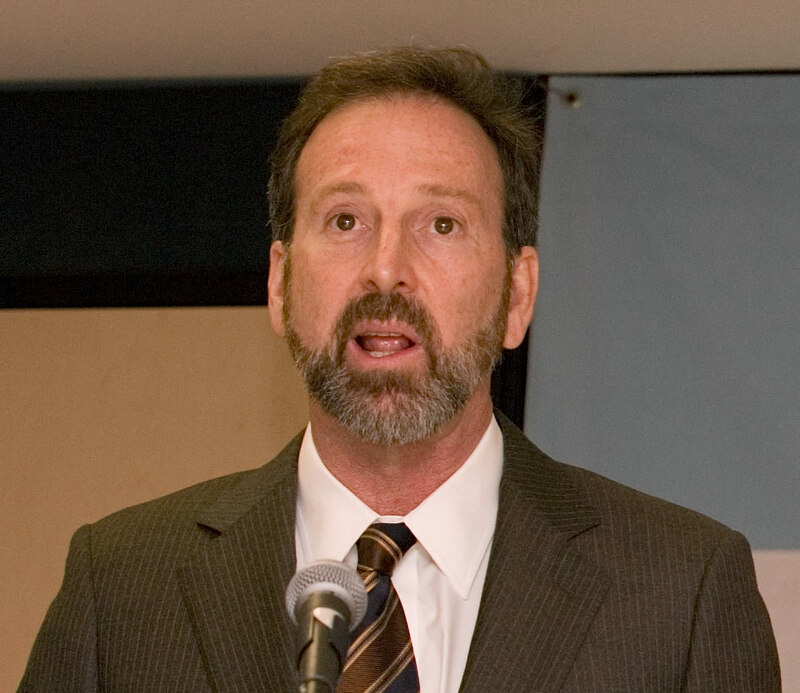 The possibility of terrorists entering U.S. territory from Mexican soil, is the kind of scenario that can only be compared with some of the problems during the Second World War, the Cold War or the Cuban Missile Crisis, when the communist “red wave” invaded Mexican universities and the powerful Russian embassy in Mexico had a leading role in the political life and cultural development of our country. Another new scenario is the fact that Mexico already changed its external relations policy, and participates in the U.N’s “blue helmets” with a very active international agenda. The China case will be a topic widely discussed, as well as the new situation of a renewed Cuba, open to capitalism. Jacobson will also have to deal with the complicated situation in Venezuela and its relations with the Mexican left. Let´s keep in mind that Jacobson is taking charge of an embassy that remained headless for several months, and therefore, the pending agenda must be enormous. She will experience the electoral conflicts of our midterm election in just a few days, and if she still here by 2018, she will live all the excitement of the preparation of the next electoral process, and the election itself. Another interesting subject at this point in time, is that migration issues are no longer as complex as they were before; as a matter of fact, the number of illegal immigrants trying to enter the U.S. has dropped. What is real is that this is the beginning of a relationship between Mexico and the United States given under very different conditions and based on a political scene in the U.S. that could evolve into the scenario prospected by George Friedman in his book “The next hundred years“, where a looming conflict between the two countries raises, due to the economic growth in Mexico and its alignment to European economic blocks. We are facing a very different chapter in the history between the two countries. We will see how it develops, and what lies ahead for the U.S – Mexico relationship.